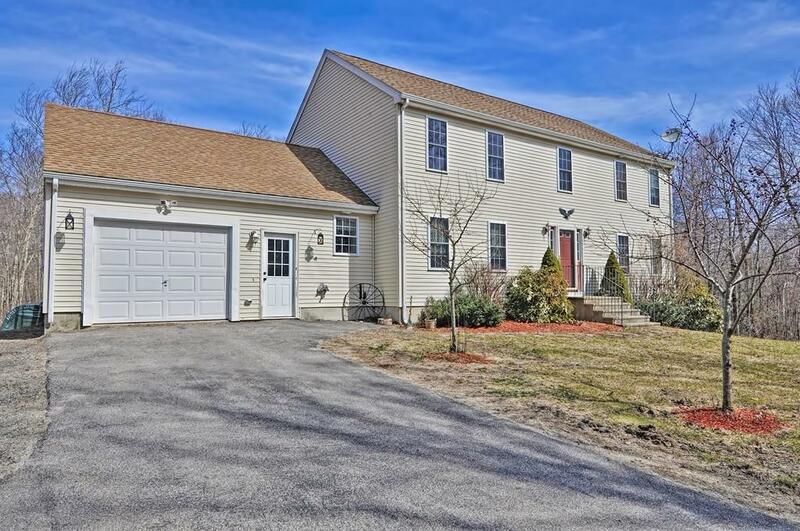 This beautiful country home will make you feel right at home! Terrific layout & floor plan. Enter the front hall into the open floor plan kitchen with incredible counter space & great cabinets with loads of storage & pantry cupboards. 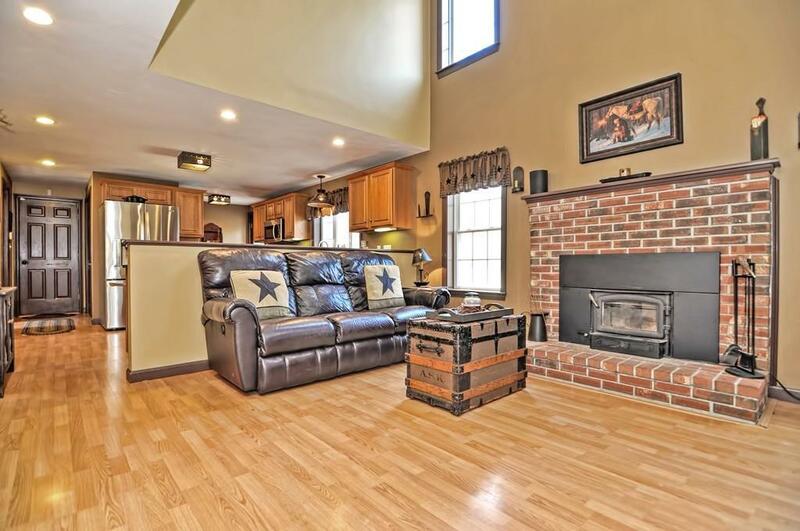 Kitchen is open to the fireplaced living room & great for entertaining. 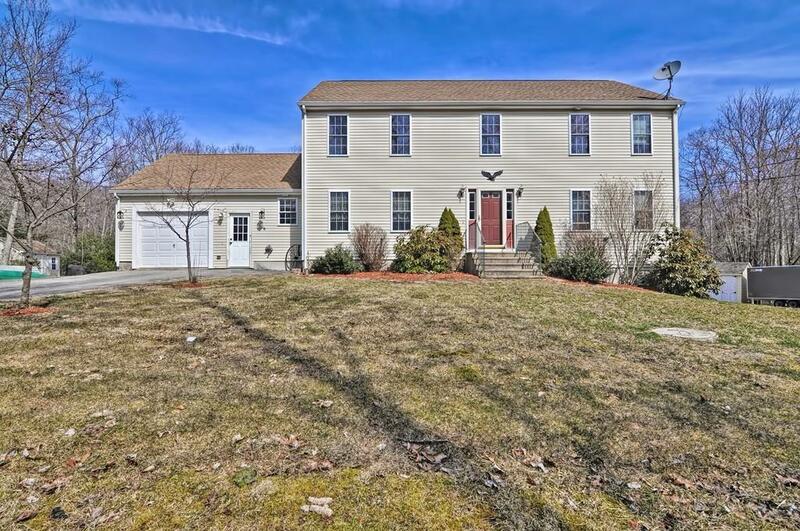 Convenient first floor master has walk in closet & private master bath with shower. Dining room sits off the kitchen with lots of sunny windows. Half bath completes 1st floor. Upstairs, balcony overlooks the kitchen/living room & leads to 3 more bedrooms (one is large enough to be a 2nd master) & a full bath with separate tub/shower. Walkout basement has a summer kitchen, family room, full bath & office/bedroom/flex room with closet. Great for teen suite & guests. Two acres of grass, gardens, chicken coop, shed, & woods for enjoying nature at its best! Generator hookup & RV hookup. 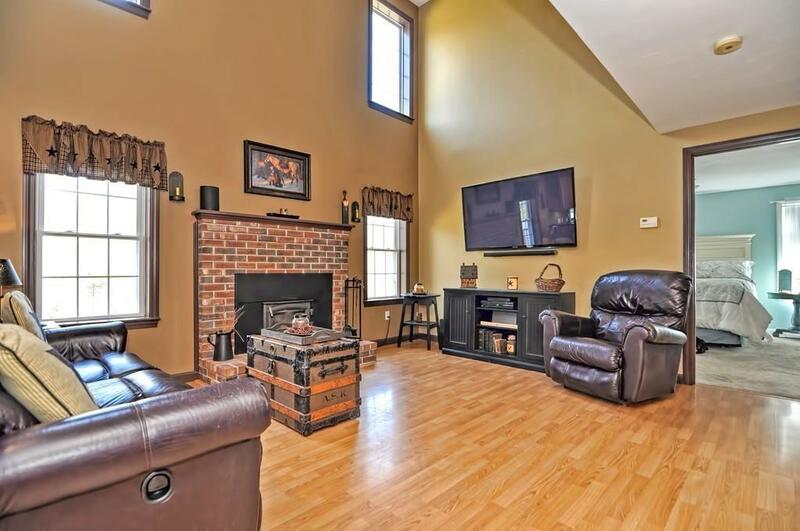 This house has so much to offer with plenty of room for extended family, fun, & country living! Listing courtesy of Carla Horn of Era Key Realty Services. Exclusions Basement Appliances Garage Heater 1 Yellow Shed. Listing provided courtesy of Carla Horn of Era Key Realty Services.